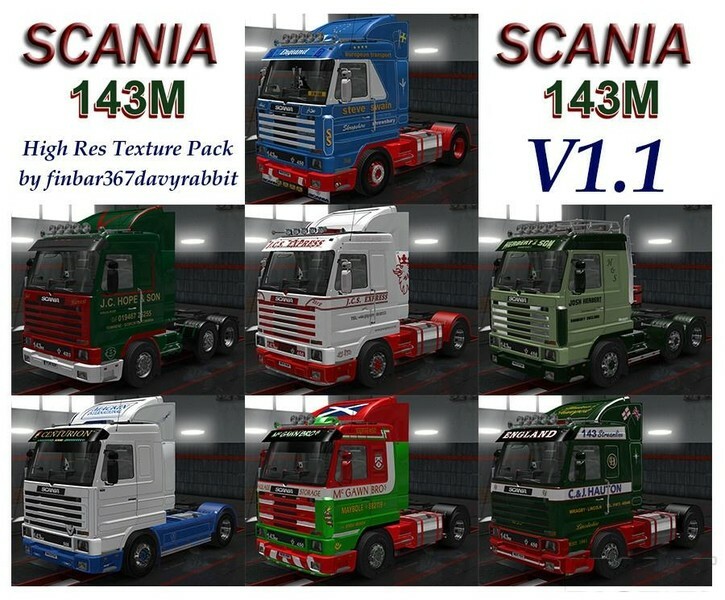 Seven UK retro skins for the Scania 143M model. McGawn Bros, Steve Swain, Mackin INTL, Josh Herbert, JCS Express, J C Hope and C & J Hauton. 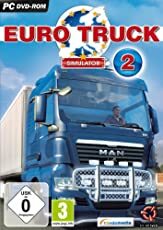 Place the ‘003DR_Scania143M_Skins_V10_DR.scs’ file into your Mods folder (overwrite original scs file if you already have it) and then activate in ETS2.